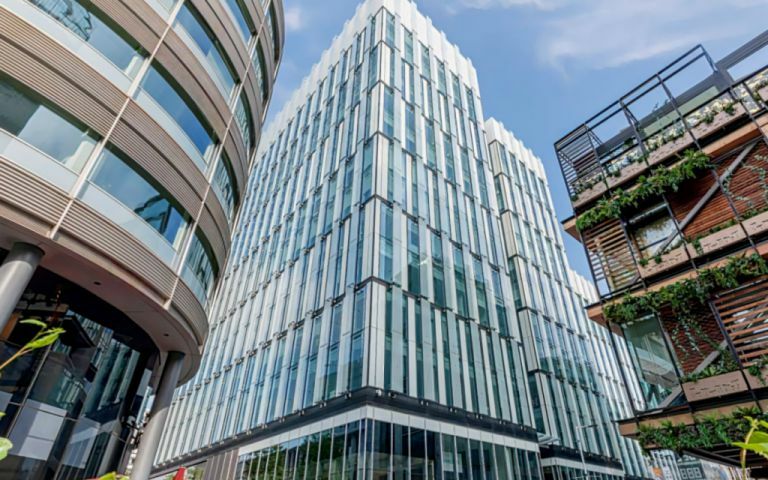 The Manchester serviced offices are placed in one of Europe's award winning commercial, retail and residential developments, extending from the bustling Deansgate area of Manchester City Centre. The development consists of 20 signature buildings set in 6 acres, including a 200 bed 5 star hotel. The accommodation will offer high quality fully serviced offices in Manchester on flexible terms. The Manchester serviced offices benefit from excellent links to Manchester Piccadilly rail station and Manchester Airport.